This switch is the perfect solution for controlling your aftermarket accessories. The integrated LED will light up whenever the switch is in the on position. 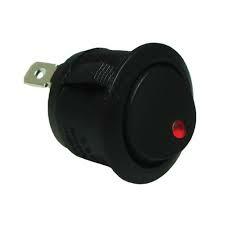 This LED Switch works with any 12 volt system (up to 15 amps).